The Queen of All Media Kris Aquino has recently landed a coveted spot on the movie adaptation of Kevin Kwan’s bestselling book Crazy Rich Asians. Aquino will play Princess Intan, an ultra-rich Malay princess who is one of the VVIP guests at the lavish wedding of Colin Khoo (Chris Pang) and Araminta Lee (Sonoya Mizuno). 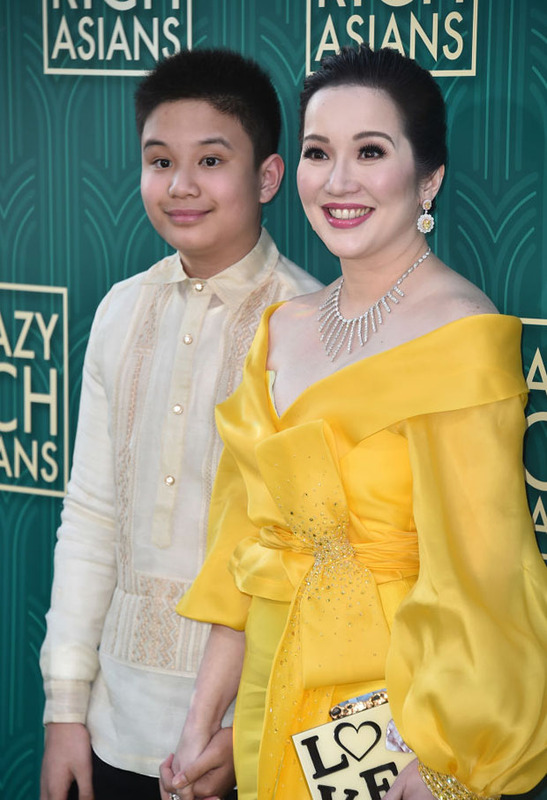 Kris and her son Bimby we’re both present at the red carpet premiere of the film in Hollywood, dazzling many with her stunning bright yellow Michael Leyva Filipiniana gown. It was a proud moment for the Filipino fans to see her represent our country in a internationally acclaimed film. Aquino proved to be a perfect fit for her role as the wealthy Princess Intan. She earned her right to fame and fortune by working hard in the Philippine entertainment industry. 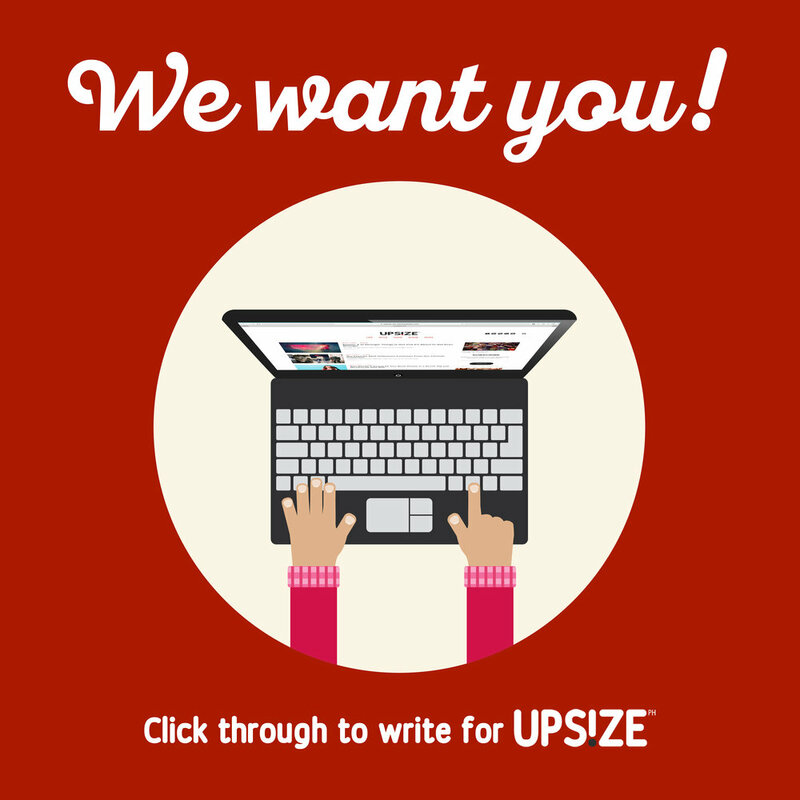 Her many years of successful endeavors made her one of the richest people in the country. In fact, Kris Aquino was the number one top taxpayer in the Philippines in 2011. Aside from her prominent and luxurious lifestyle and background which had her dubbed as living a royal upbringing along with her siblings. 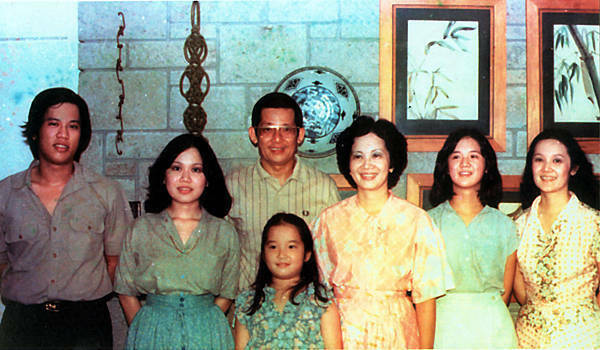 Kris is the youngest daughter of former Philippine senator and president Benigno S. Aquino, Jr., and Corazon Cojuangco-Aquino, who served as the 11th President of the Philippines and the first female head of state. 2. Her entertainment title has the word “Queen” in it. Kris is a very well recognized Filipino talk show host, endorser, actress, and producer. She’s more or less a crazy rich asian herself, with her flamboyant yet enticing speech and mannerisms that earned her the title of “Queen of Talk” in show business which eventually evolved into "Queen of All Media" because, well, she basically is the queen of all media with her movies, tv shows, talk shows - heck, she even had an album. How many asians do you know that have been recognized as a queen in their industry and in their country? It’s a well-known fact that Kris is highly intelligent and witty in almost everything that she does. Her personality is true to her roots of being a Filipino - happy, resilient, and a fighter. A single mom of two, Kris has dealt with a lot of struggles that prove that she’s normal and just like us. Being exposed in the public eye ever since she was a little girl, Kris' personal life and career has been scrutinized, humiliated, and scandalized yet she remains standing. She’s a symbol of fierce independence and is an inspiration to empower the masses to be happy and love life no matter the obstacles. 4. Kris, being the nation's most influential endorser, remains unbeatable. True. 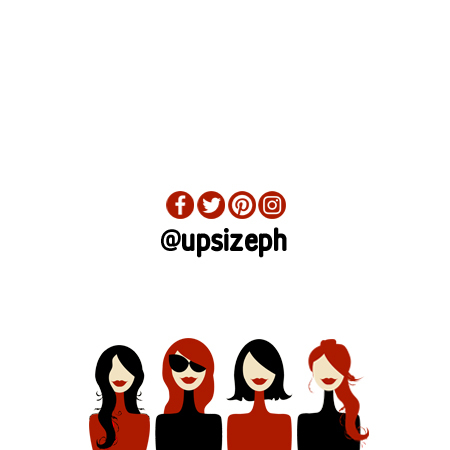 Modern times have given rise to your Liza Soberanos and Nadine Lustres and Anne Curtises. But still, nothing beats the queen. Selling out almost anything she sells, Kris remains to be unbeatable as the country's most influential endorser and honestly, we're not shocked. She believes in the products she endorses (we can tell because she actually uses them IRL) and is always very authentic in how she tells stories. Despite being way up there, Kris Aquino remains to be relatable and aspirational at the same time which is why brands and companies would totally be willing to shell out any amount just to get the queen.